Wilmer Valderrama looked worried sick when he visited Demi Lovato at the hospital. Wilmer hit up Cedars-Sinai in L.A. Thursday afternoon and stayed with her for about 5 hours. He also visited Demi Wednesday ... a day after she was rushed to the hospital for an overdose. 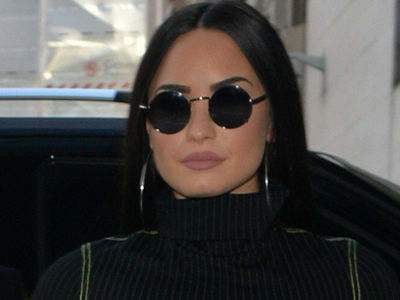 The 38-year-old actor and 25-year-old singer broke up in June 2016 after dating for about 6 years ... but they remained close, so it's no surprise he rushed to Demi's side when she landed in the hospital. 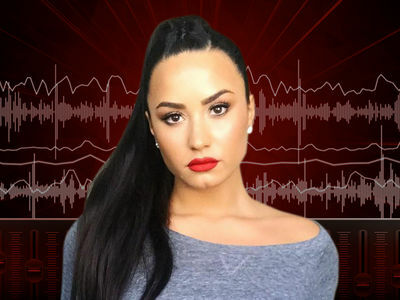 TMZ broke the story ... Demi was in dire straits after she OD'd earlier this week.